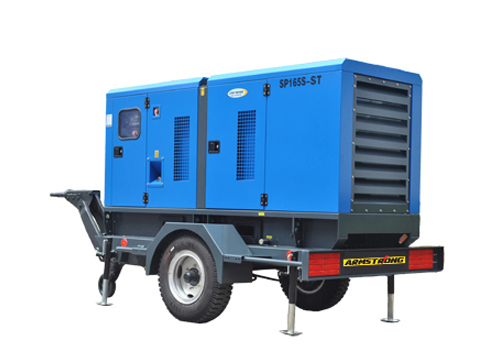 AS Trailer Type Mobile Generator Sets with sound proof, weather proof enclosures and are made up of a trailer with 2 or 4 wheels. 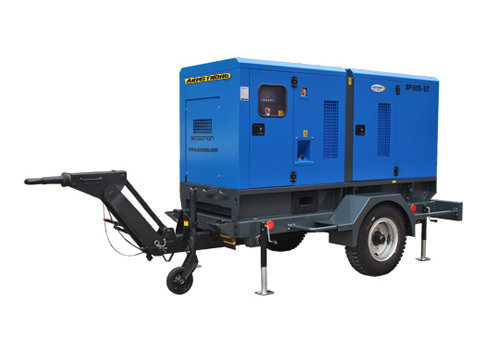 Power range from 10kva up to 2000kva with CUMMINS, PERKINS, DEUTZ, YANMAR, ISUZU, GB POWER engine for your choose. 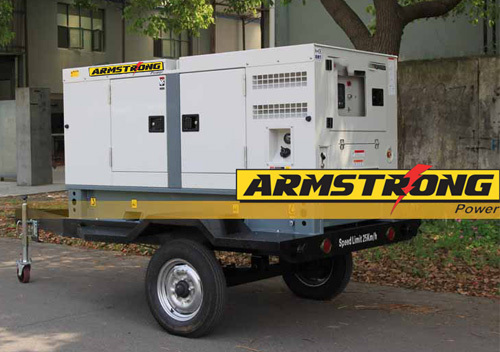 The inside of the trailer set is equipped with internal generator set mounted on base fuel tank, vibration mountings, visible control panel, and mechanical supporting legs. Advantages: Suitable for outdoor works. Strong technical support. 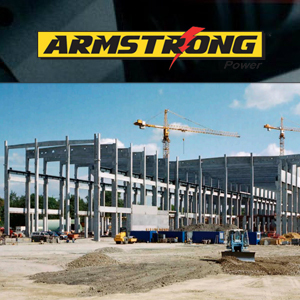 Advanced production line with skilled workers. Good reputation for reliable quality and reasonable price. 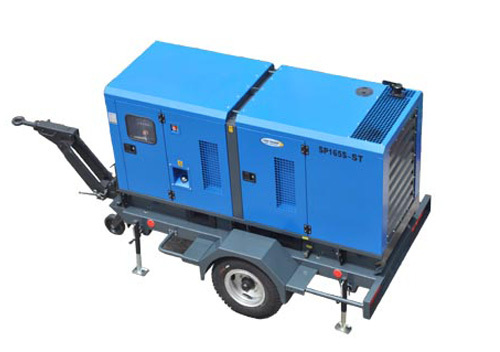 Single axle or double-axle, mechanical or auto brake for option. Adopt international quality standards, to meet high quality requirement.